Welcome to the Derby Hats page at Sally’s Hats and Horses blog! 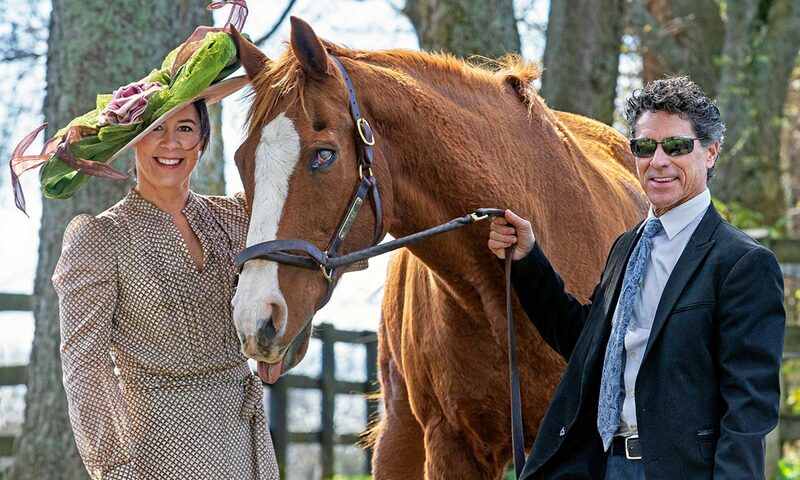 Please enjoy these Derby and Oaks photo memories – with a few Preakness and Belmont photos tossed in, too – as everyone enjoyed their grand racing adventures donning their MAGGIE MAE DESIGNS® chapeaux!! And thank you for visiting Hats and Horses!